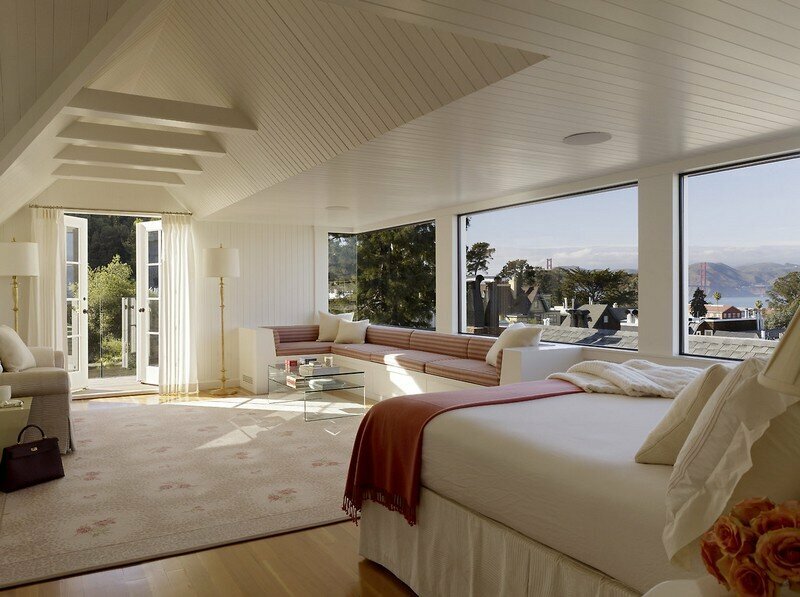 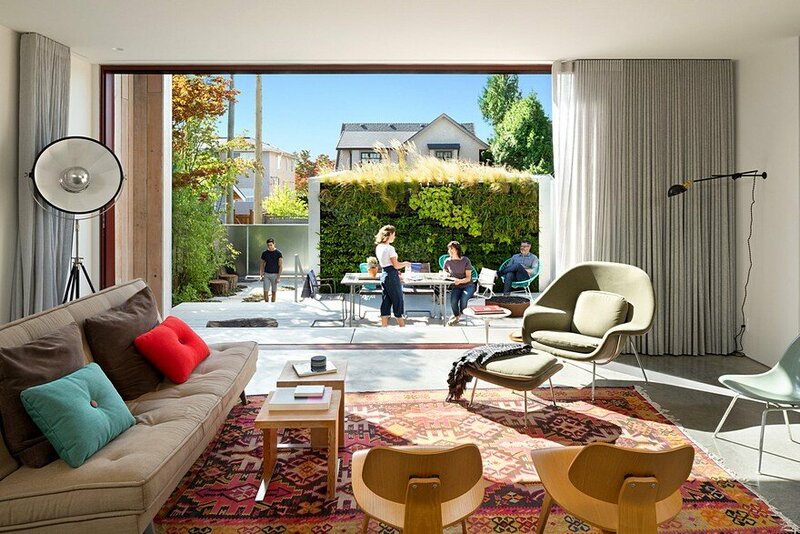 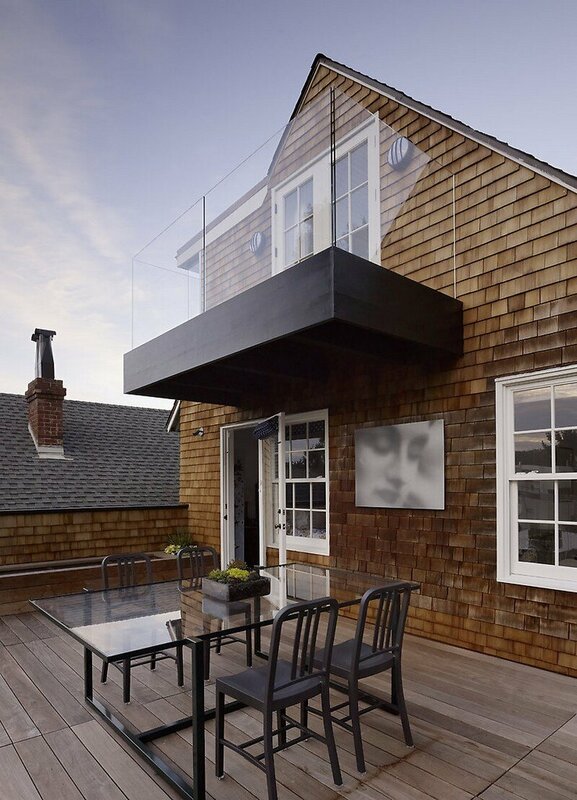 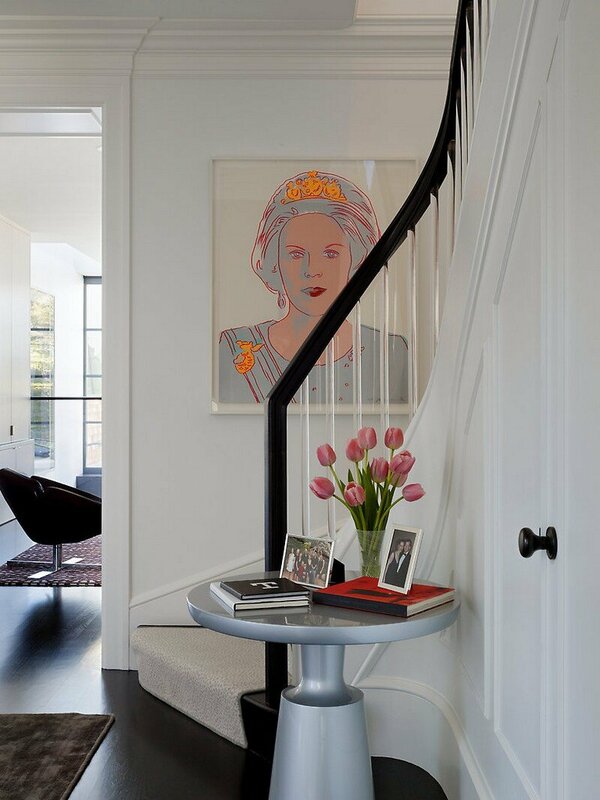 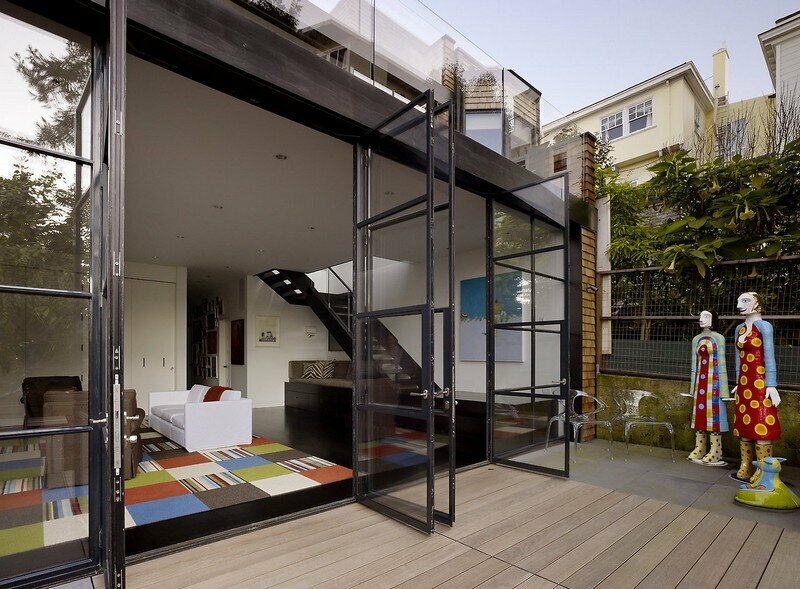 Two Faced House is a renovation project completed by Butler Armsden Architects in San Francisco. 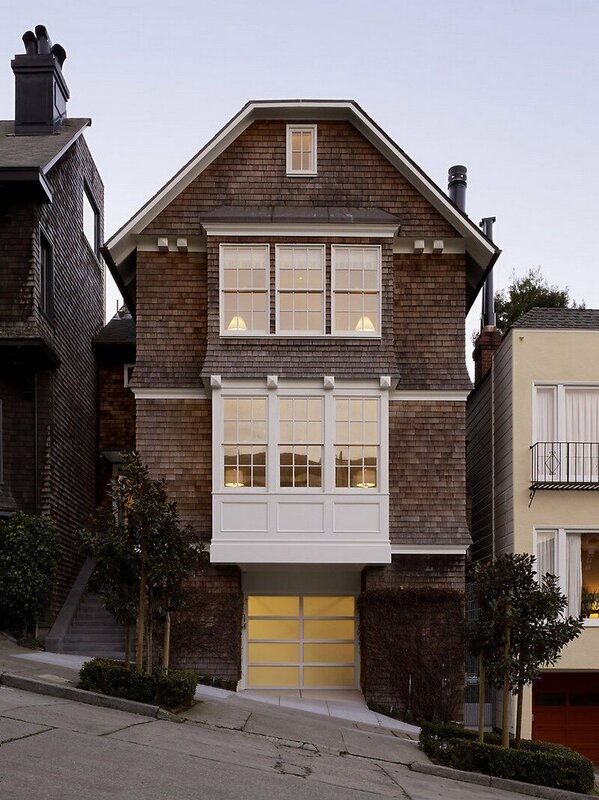 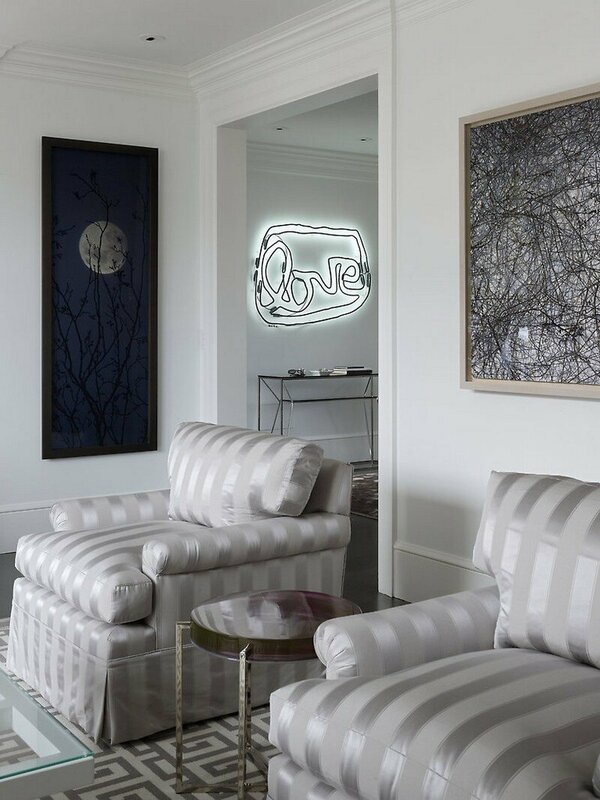 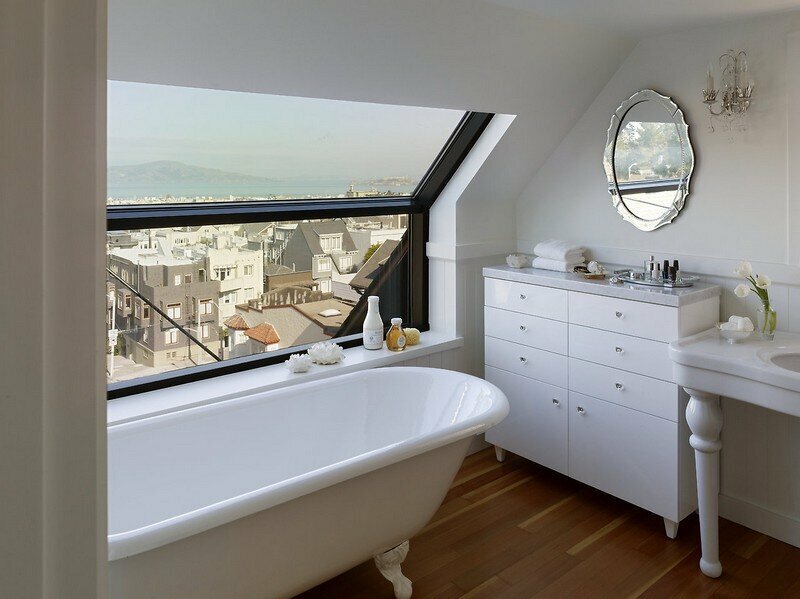 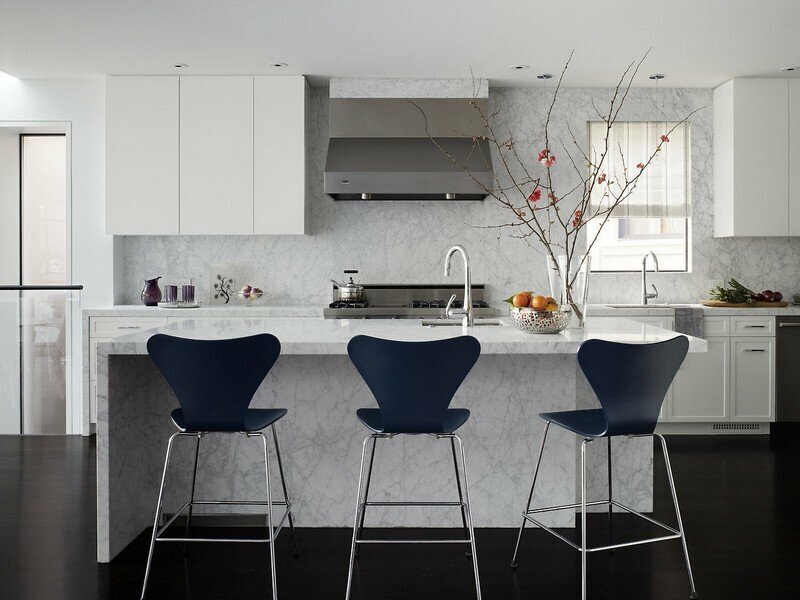 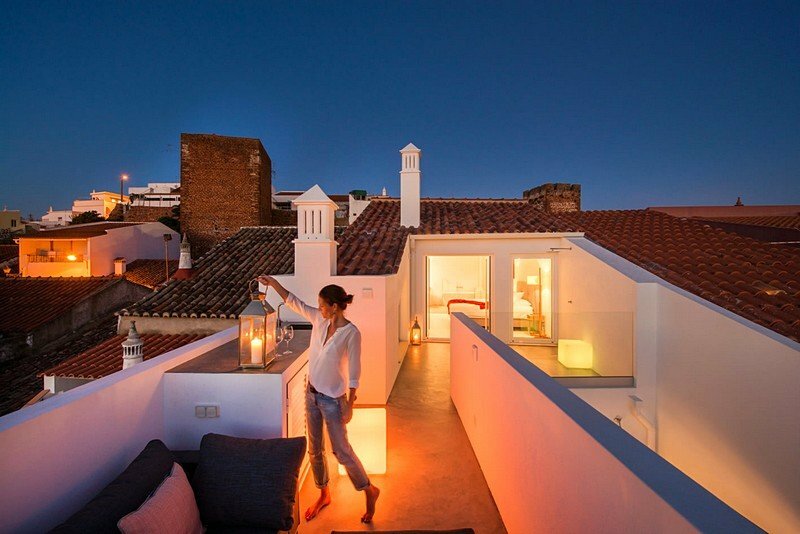 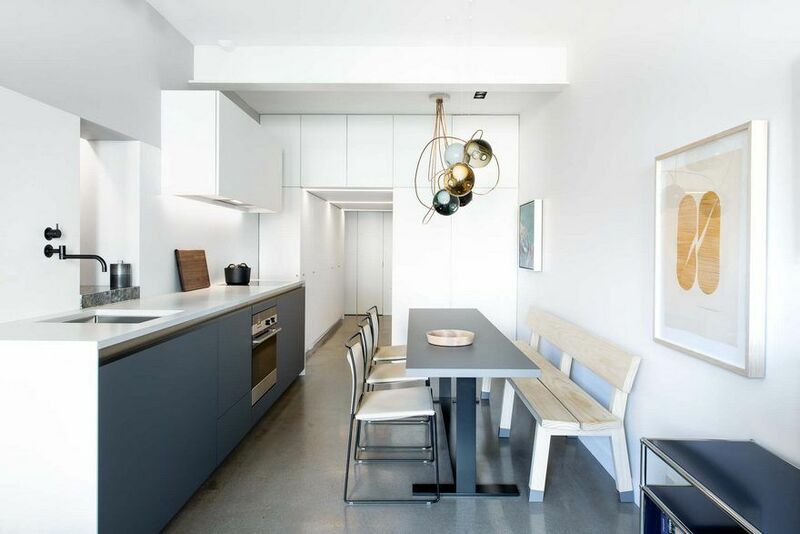 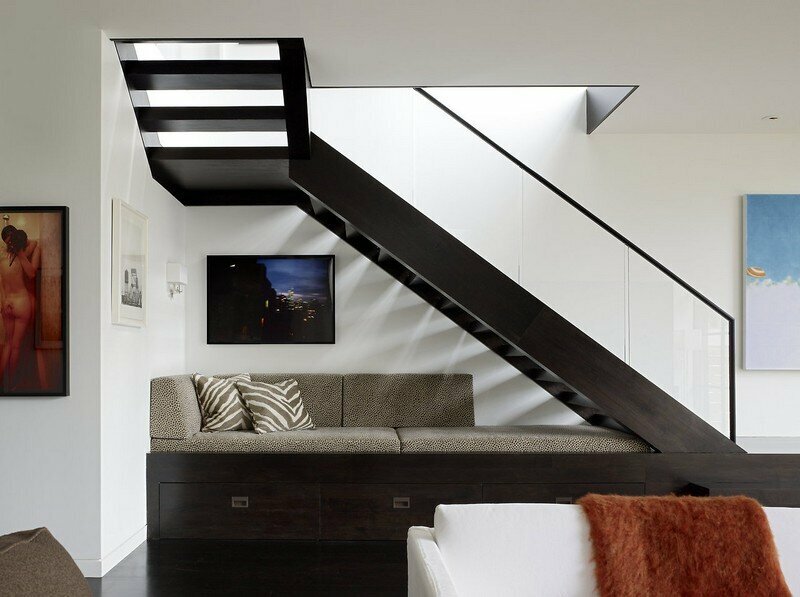 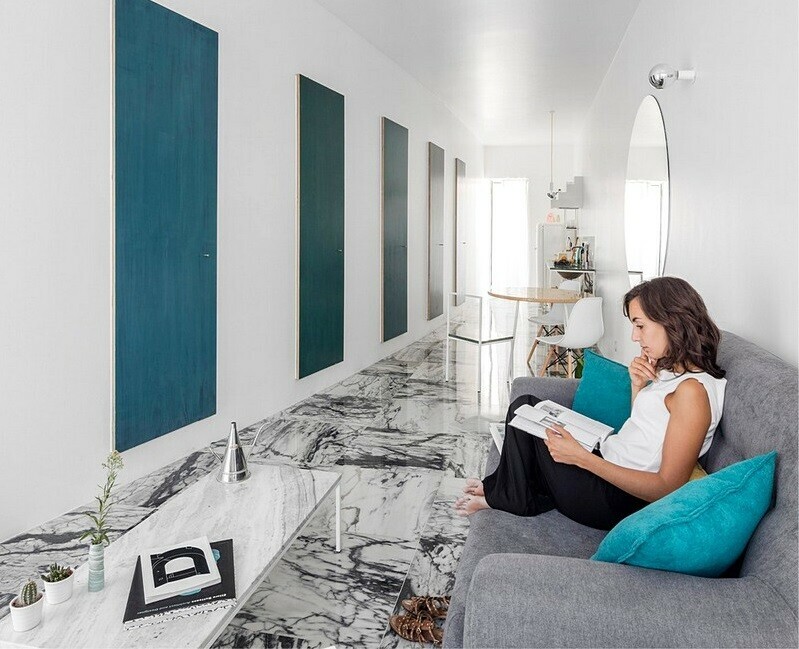 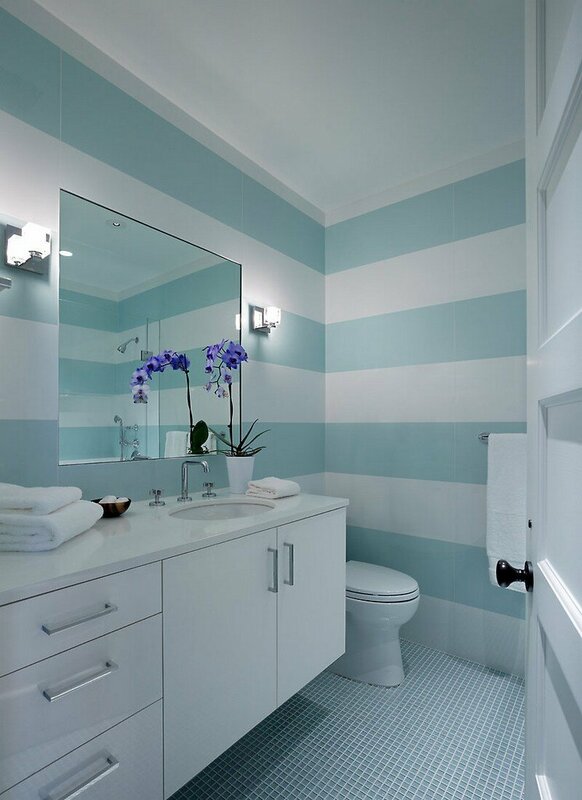 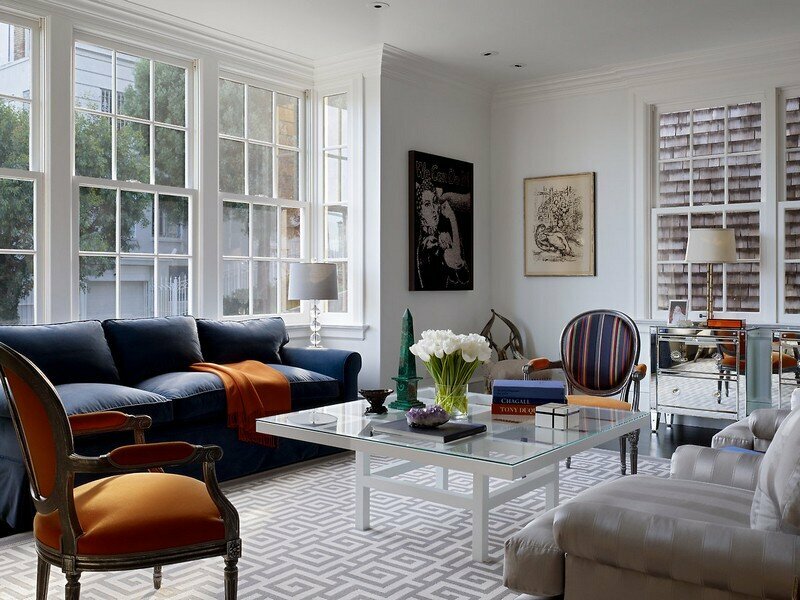 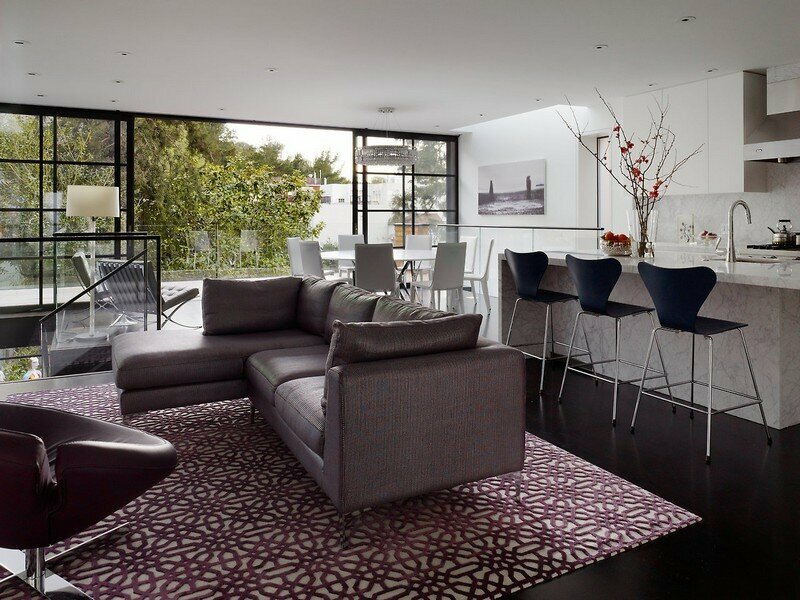 Project description: Friends and family encouraged our clients to trade their house in for a larger one in their Pacific Heights neighborhood. 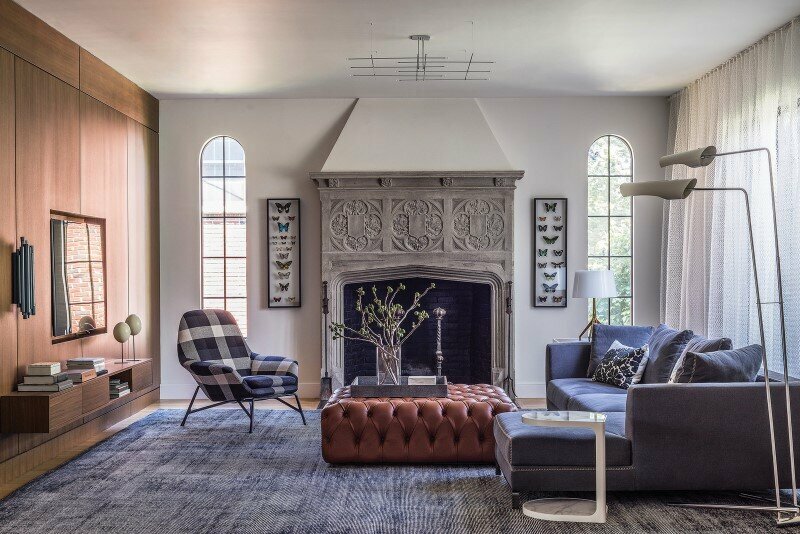 They chose instead to hire us to give new life to the home they had lived in as newlyweds, raised their two children in and were not ready to abandon it. 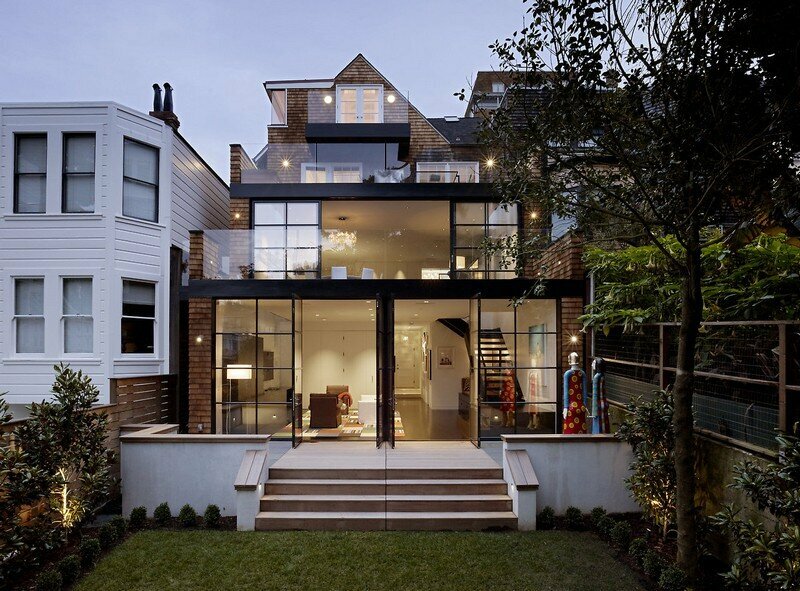 The architectural solution involved reconciling the original scale of the front of the house with a new statement about space on the back.